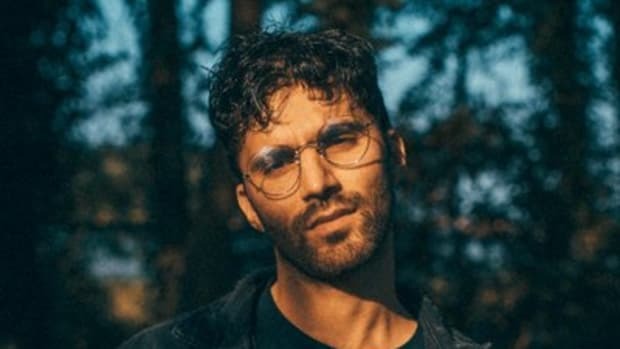 R3HAB Pays Tribute to XXXTentacion with Cover of "BAD!" 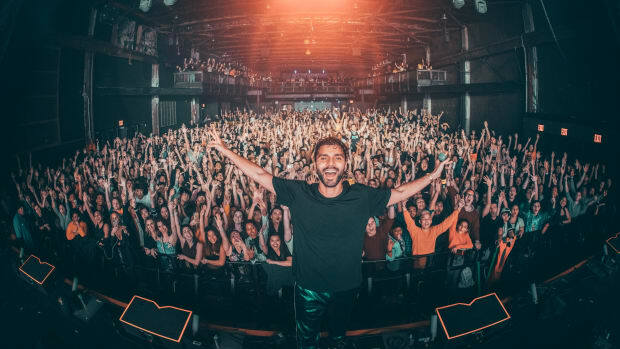 It&apos;s no secret R3HAB has been an unstoppable force in the streaming world. 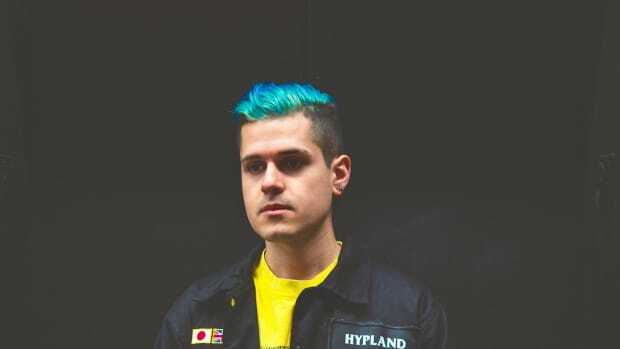 With his new single, a cover of the late XXXTentacion&apos;s "BAD!" 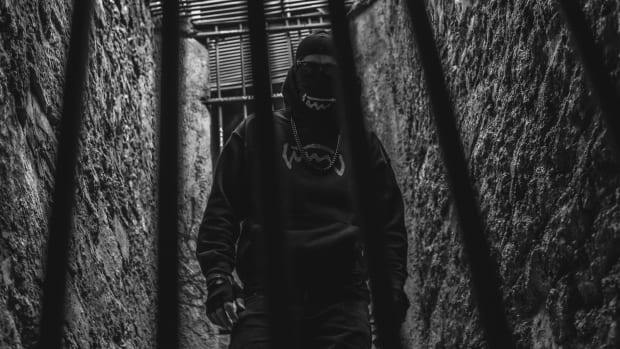 the Dutch DJ once more explores the fusion of his sound with outside influences further diversifying his flourishing fan base. Despite a tenured career thus far, the Dutch mainstay has continued to reap the rewards of a growing listenership. He&apos;s remained atop leading trends and genre-bending content. Fitting XXXTentacion&apos;s "BAD!" with a dance floor-friendly groove, R3HAB creates a tangible tone shift on one of hip-hop&apos;s most prominent tracks at the moment. 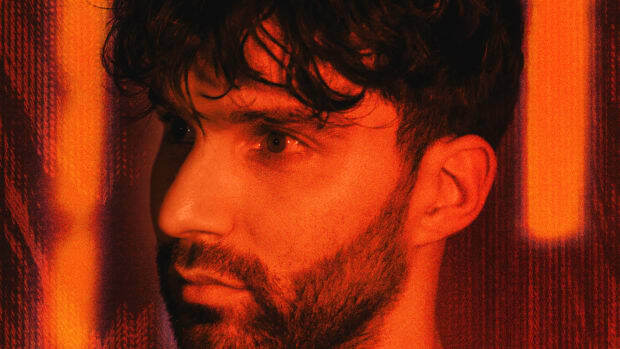 With 12 million monthly listeners at the time of writing, R3HAB has securely positioned himself among dance music&apos;s most visible artists for the foreseeable future. 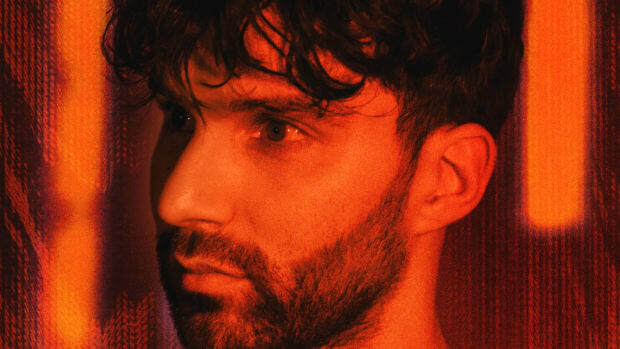 With the rumored formation of a supergroup alongside KSHMR possibly in the works, R3HAB doesn&apos;t seem to be slowing his course for 2019. 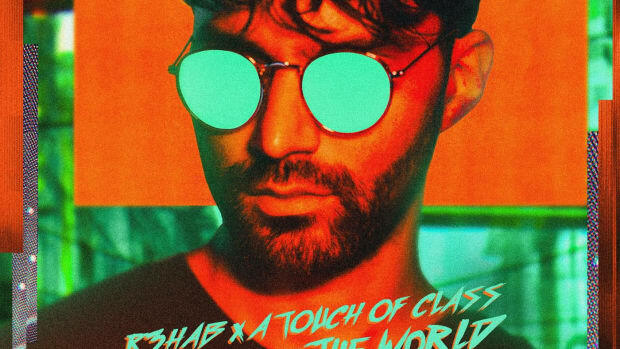 Stream or download R3hab&apos;s cover of "BAD!" by XXXTentacion across platforms here, and find the full list of dates comprising his The Wave North American tour below.